What makes an effective tender process? What artefacts are prepared to select commercial software? Will it deliver an auditable process that fulfils all corporate governance rules? between 50 – 80 days to conduct. the written response required from the vendor at the evaluation stage. 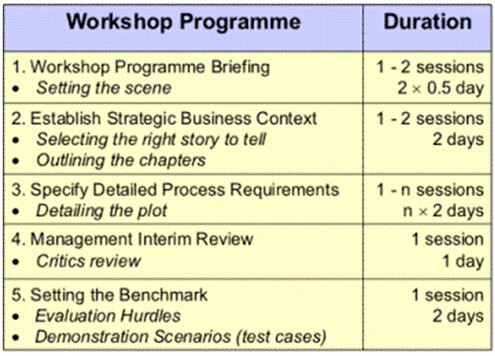 A description of the primary activities performed during the project is outlined in the following table. prepared to an appropriate level of detail. The criteria for assessing the solutions are derived from the requirements by highlighting key sentences. – Used sparingly to identify fundamental criteria, e.g., software must support a multicompany business model (2 – 3 only). – All submissions must comply with the mandatory requirements or be rejected. – Critical, important and possibly desirable requirements that will be used as evaluation hurdles. description of the requirement to the vendor. assessed. Technical and vendor criteria are based on company’s standard technology environment and purchasing guidelines. Normally these criteria are assessed against written responses. and likelihood that the criteria will be a true product differentiator, i.e., if every product is know to deliver a specific capability then it will not be suitable differentiating criterion. 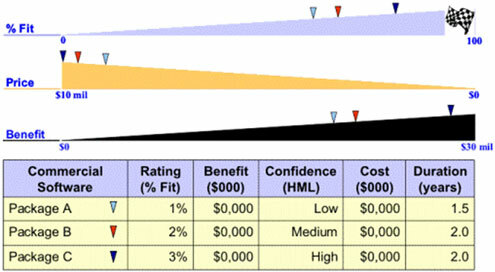 Larger product evaluations, such as an ERP solution would involve a series of evaluations by each functional area. Function: Process specification, existing issues and associated requirements. Data: Data model and associated requirements. Non-functional: Features, usability, reliability, performance and standards. Interfaces: System integration architecture data map. 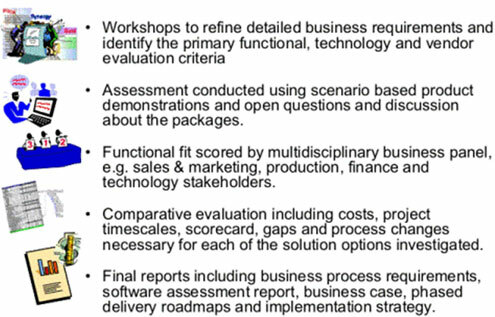 Assessment criteria: 50 – 80 functional criteria derived from the business requirements. Test data: Scenario-based process test cases. costs, project timescales, pros and cons, risks and major benefits are prepared for each of these options. Viewing the software in action during the vendor product demonstration and clarifying any concerns. 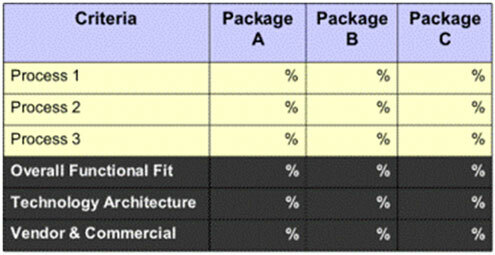 Rating the capability demonstrated against the criteria by determining the degree of fit (0 – 3). – Pros: A capability that the assessors felt confident about, e.g., flexible definition of product selection rules for list generation. – Cons: Key points that may lead to a show stopper, e.g., no facility to develop standard templates to minimise data entry. Low ratings (0 – 1) provide the basis for estimating any additional work required resolve solution gaps. processes, whilst elaborating on each criteria being assessed. Following this approach allows the evaluation panel to view software under their expected operating conditions. results allows the team to assess the functional fit and discuss any significant discrepancies on specific criteria with a large range between personal scores. weaknesses are based on the pros and cons recorded against the low and high scoring criteria. The headline items are identified by conducting the following questioning sequence. What are the primary features of the solution that will significantly improve the way we do business, i.e., what are the key enablers? How or why will they lead to improvement? What concerns did the product descriptions raise or where does the uncertainty lie? What was different about these applications compared to your current systems? What would your sourcing recommendation be regarding the package solution assessed? 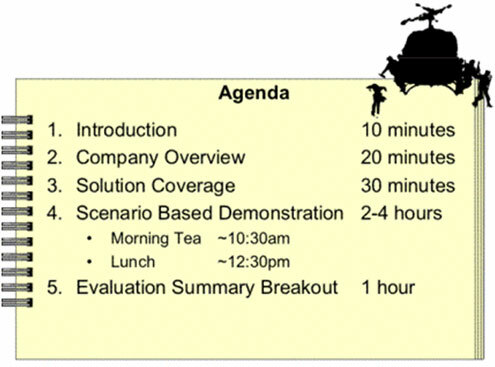 established during the demonstration and the headline strengths and weaknesses discussed? 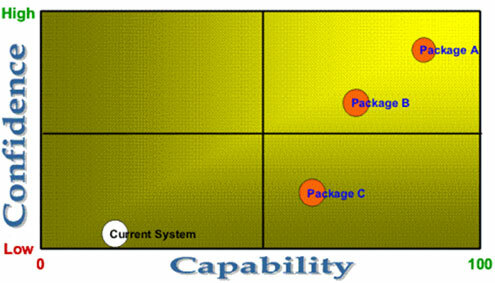 The Confidence Capability Matrix is used to estimate the team’s conviction in the vendor’s ability to execute a successful project. If time permits it is also worthwhile conducting an evaluation of the current system to provide a benchmark of the improvement expected from each of the package solutions evaluated. Expected modules, based on process scope. User licence fees, based on the initial system user estimate. Indicative implementation cost, given the vendor’s past experience on similar sized projects. Typical hardware platform, given indicative data volumes and user numbers. 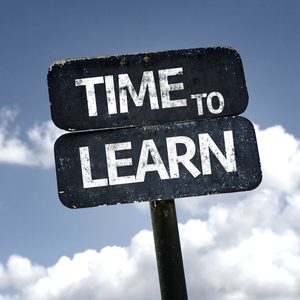 Standard maintenance fees, typically 15-18% of the module, license and/or enhancement fees. project cost estimates are added to the cost model. more detail about the requirements is known in order to gain a firm price or potentially a fixed pricing arrangement for the approved enhancements. 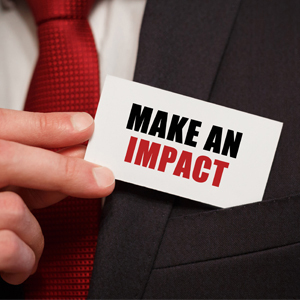 The challenge for management is to decide which initiatives will take the company successfully forward into the new age and to determine which initiatives underway deserve continued support. into account the cost of the options assessed and the effect product short falls will potentially have on realising the project benefits. Strong ownership and sense of accomplishment by the stakeholders that participated in the requirements analysis and vendor assessment. achieved to deliver a successful project. A strong stakeholder network that can communicate the importance of implementing a new solution and influence a larger user community that will be affected by the change. A good foundation for partnering by helping the vendor to gain insight into the business requirements and the project benefits expected. office audits conducted including third party business consultancies (two), the internal auditor and the legal probity auditor. 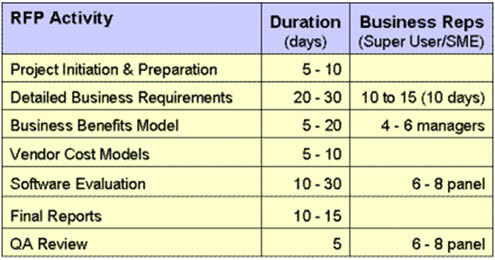 Streitberger, Stephan (2007) A Guide to Better Business Requirements, TDAN.com. 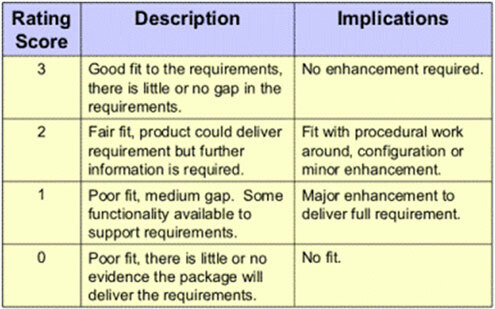 Lauesen, Soren, (March/April, 2003) Task Descriptions as Functional Requirements, IEEE Software. Peterson, K., (April, 2003) Scripted Scenarios Improve the Software Selection, Gartner.